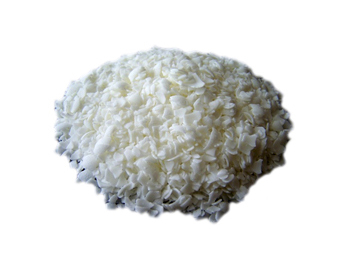 Sawdust Spawn for growing King Oyster mushroom indoors or outdoors using hardwood woodchip, sawdust or cereal straw. 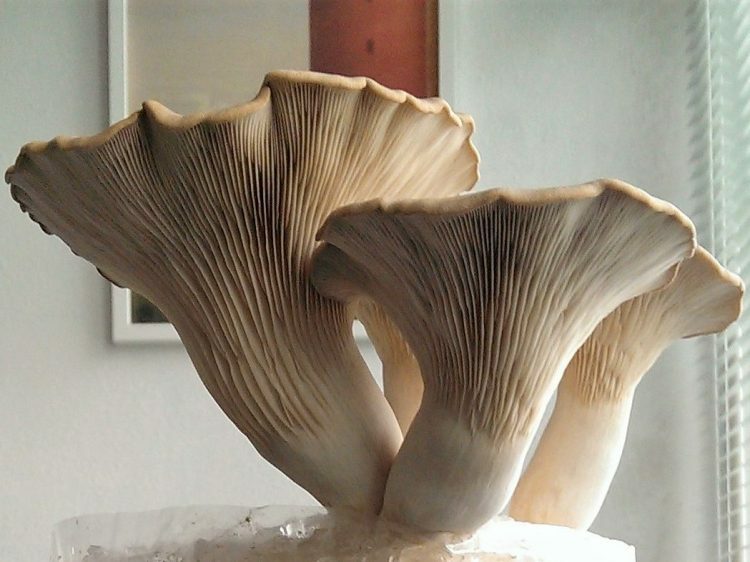 Rightly known as the king of oyster mushrooms for its sheer size and superior flavour and texture. 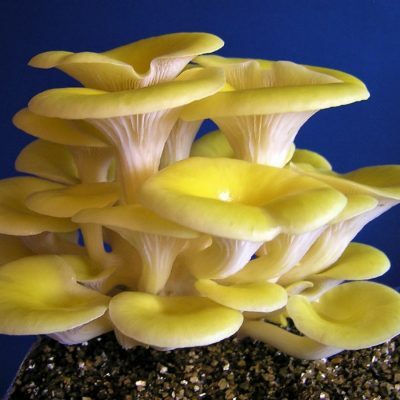 King Oyster (pleurotus eryngii) is native to Southern Europe, the Middle East and North Africa, but it is an adapatable mushroom species which is now cultivated all over the world. Its Latin name is derived from the genus of Eryngium plants where it is found growing from the roots in the wild. 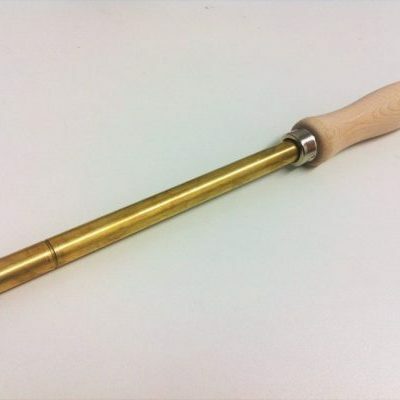 King Oyster has a mild slightly nutty flavour, but where it comes into it’s own is in the texture – which it is highly regarded for. 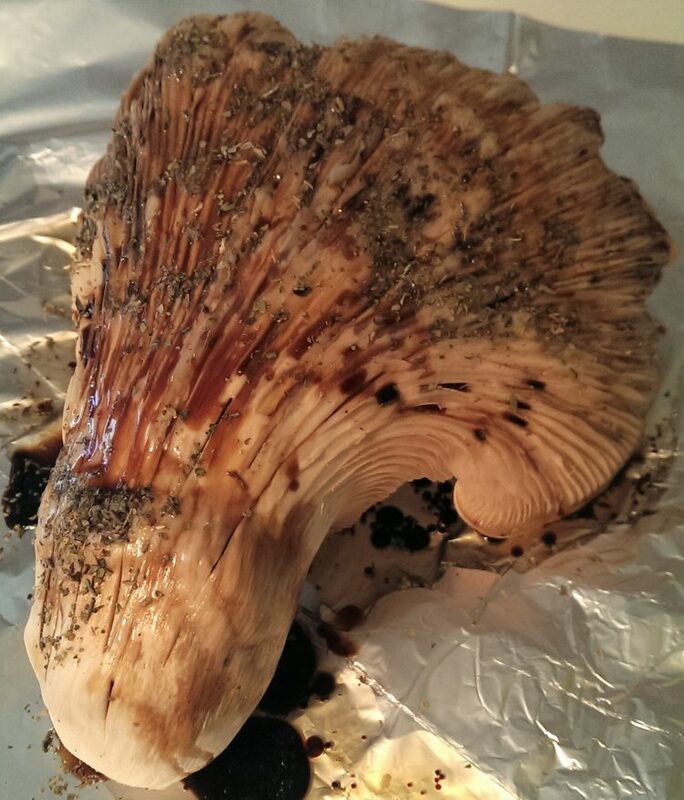 Being a big mushroom it can be sliced into steaks and slow braised to really bring out the meaty texture. 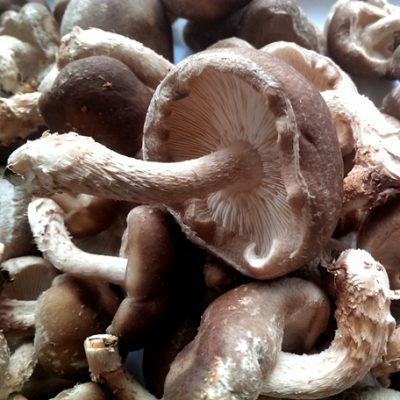 Because the soft stem is edible, whole mushrooms are superb when roasted. 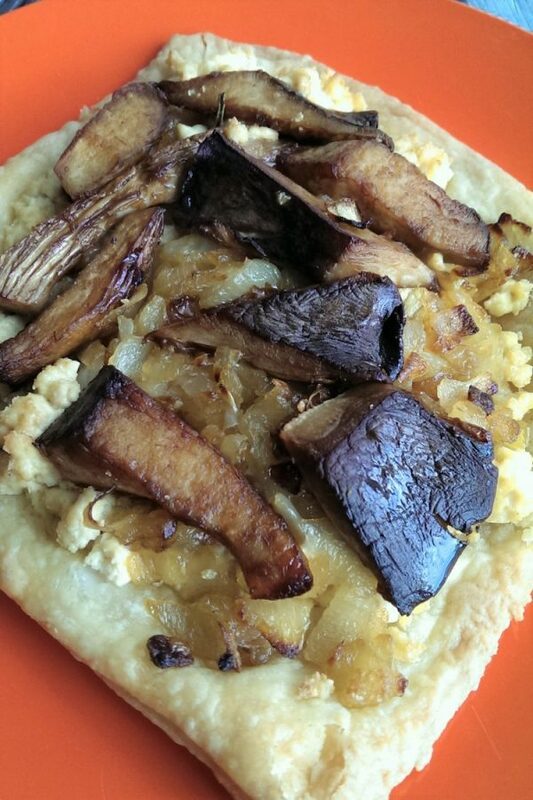 They are first scored with a knife to absorb a marinade of soy sauce, herbs and olive oil and then wrapped in foil and oven roasted. 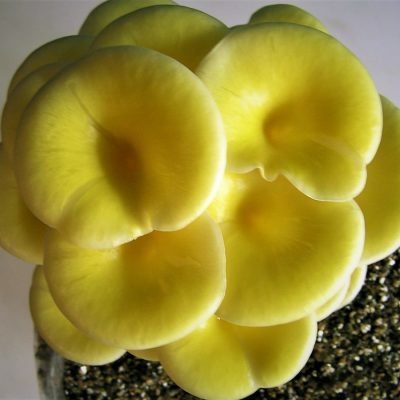 Our King Oyster strain originates from the wild so it produces large mushrooms with a natural cap and extended gills. 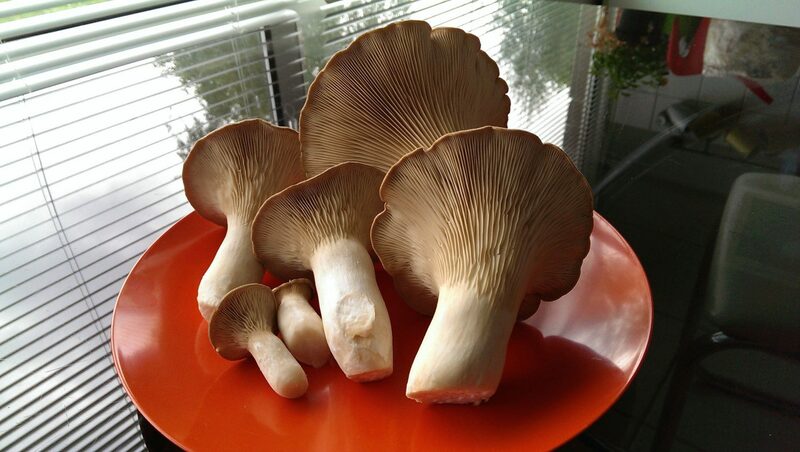 You may have seen cylindrical shaped King Oysters that have a very small cap; these mushrooms are not true King Oysters, but a hybrid strain which was created in the Orient to allow the mushrooms to be grown in bottles – which is the most popular cultivation system in this region. 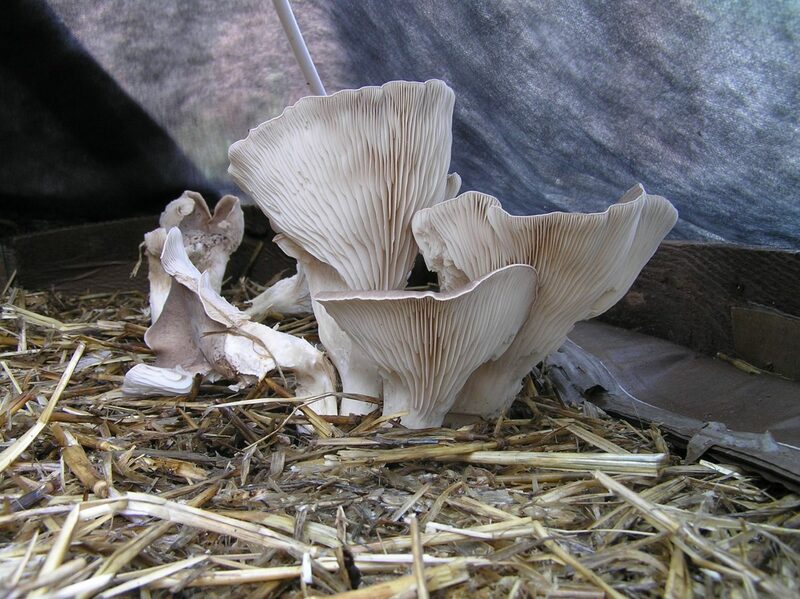 Outdoors, King Oyster is cultivated in raised, or dug-in beds, which are lined with cardboard and then layered with a mixture of spawn and hardwood wood-chip and/or chopped cereal straw. 1kg of sawdust spawn is recommended per 1 m square bed filled to a depth of 15 cm. 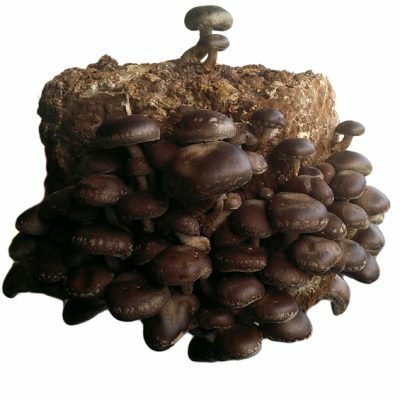 Indoors, King Oyster can be grown using spent coffee grounds, pasteurised chopped cereal straw and also pasteurised hardwood sawdust.